Consumers can file complaints but there is a reluctance to do this. People don’t want to complete all the paperwork required. When they do, they might forget about collecting needed evidence and this results in an incomplete complaint. Countrywide helps group legal plan members avoid the pitfalls. 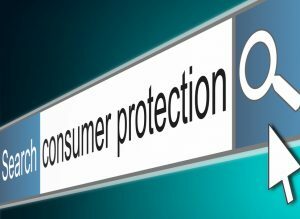 Our nationwide network of lawyers work with consumer protection and warranty issues. They are familiar with the process. Countrywide attorneys will help with preparing consumer complaints. They will advise a group legal plan member about providing evidence and any deadlines. Warranties are checked and the lawyer can point out exactly what is covered in the warranty and what is not. Countrywide Pre-Paid Legal Services are comprehensive. We have secondary activity which supports our primary benefits. Countrywide lawyers live in the community and they give priority attention to our plan members. It is easy to set up an appointment. People will have questions after the meeting and need answers. Countrywide permits an unlimited number of telephone calls to the attorney on a given situation. This allows for answers to be given to member questions. Additional information may be needed from third parties to file a complaint. We permit lawyers to write letters on behalf of plan members on legal stationary and make telephone calls. Sometimes, this communication is directed towards the offending business. It can happen that the intervention of a Countrywide lawyer will cause the other side to honor a warranty or make good on mistakes. We hope that our pre-paid legal services benefit will provide service to all employees of an organization. However, we cannot be completely sure of that. Organizations have different demographics and their employees have unique needs. In order to better serve our clients, we allow these organizations to choose those benefits that will be part of their group legal plan. It might mean choosing consumer protection and the drafting of simple wills, while not taking some other benefit options. We have no problem with that. The secondary benefits such as unlimited telephone calls on a given situation will always be there. Our administration will also provide service as quickly as possible to any plan member. Countrywide plan members can also expect exemplary service from our attorneys in the network. A Countrywide plan member is given priority status and is not required to wait indefinitely for service. We insist that lawyers have a high level of emotional intelligence. Each plan member is treated with respect and their problem is addressed. We are proud that our clients speak highly of the level of attention their employees receive. No one should have to accept poor service or damaged products. 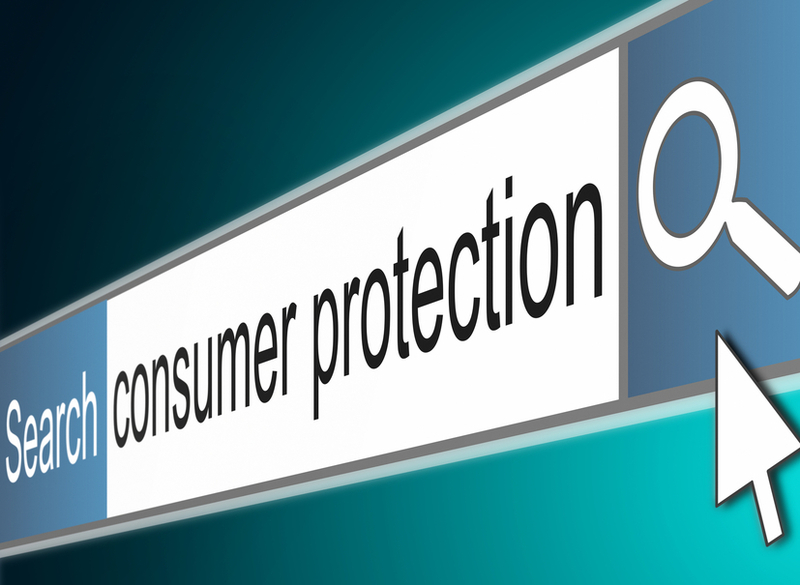 Consumer protection laws are meant to prevent these problems and Countrywide is there to help. If you have questions about our pre-paid legal services, please feel free to contact us at your earliest convenience. We look forward to answering all your questions.